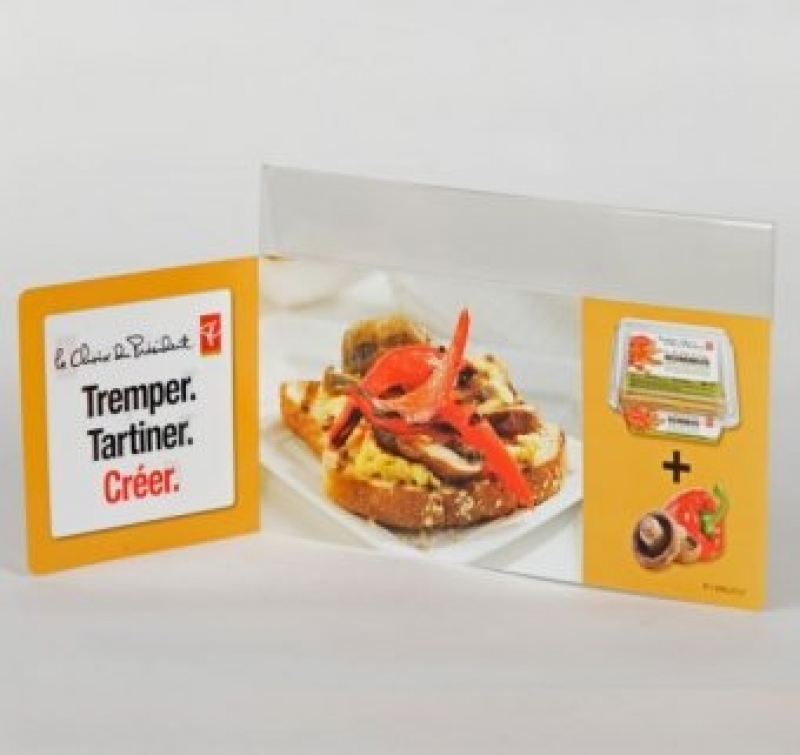 Capture the attention of shoppers from the shelf edge with attractive, stand-out, custom and creatively designed shelf talkers, markers, flags, clips and price cards. Shelf flags and price cards are the most crucial and final communication tool for powerful brands and retailers when trying to draw the eye of shoppers. Shelf talkers and shelf markers also take up valuable real estate on the shelf edge in a bid to win over consumers. Clearkpak specializes in designing inviting custom shelf talkers and flags to magnetize consumer gaze and cause them to engage with your new product, sale or featured item. We use high-speed heat bending to create your expertly designed, long-lasting shelf flags/talkers, price cards and shelf markers for strategic brand placement on the shelf edge. As a leading shelf talker manufacturer, our design team and state of the art manufacturing and printing processes will give you the edge you need on the retail shelf to sell more products. POS materials such as shelf talkers, wobblers, cards, markers, clips, strips and cards offer visual impact. When words just don't cut it, ask us about designing a custom plastic promotion specific to your brand. Shelf-talkers are great for grocery, food and confections, wine, spirits and beer stores, retail department and hardware stores, at any cash register or point of sale area where the shelf edge becomes a prime promotional attention grabber.